Imagine if there were more butterflies around your house. Imagine if the rooftop of your house was filled with Ambrosia, Carnations,Exotic palms and more lettering you slip into nature by taking just a few steps. Everything at Green Up germinated and grows with your imagination and beyond. 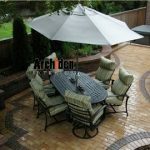 Their expertise lies in designing and adding life to your terrace. 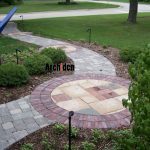 They provide total solutions for making a garden come to life on your terrace. Green up can transform your unused space into a natural masterpiece. 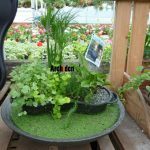 From designer flowers, grass beds, sculptures, murals and more to a total waterproofing and draining system, Green Up is a complete gardening solution by Archiden. It is suitable for any residential and commercial property. In today’s world, where cities are shrinking and are built with apartments scaling to towering heights, gardens have lost their breathing space. 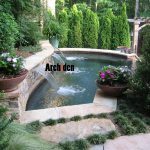 It is today difficult for you to enjoy the luxury of designing and growing a garden in your lawn. In such times, terrace gardens are the best way to going back to nature and connecting with it. Archiden gives you just that. It adds a green touch to your life, while taking care of all the elements is designing, creating and maintaining a terrace garden for you. Customization is also a possibility. with a complete package comes tailoring which is especially meant for you. 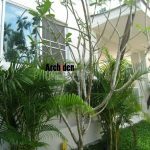 You can also suggest your very unique design and look for your own terrace garden or indoor garden. Wake up! it’s time for you to relax amidst aromatic flowers sipping coffee, to sway in the gentle breeze. Its time for to grab this opportunity and display your creativity skills to green your dream home. We offer expert gardener advice with issues related to gardening. 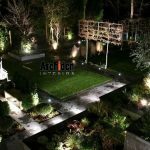 We offer pure expert opinion and innovative ideas in developing beautiful gardens. 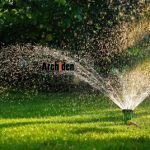 We provide expert gardeners, who are well versed with making the landscape suitable for Gardening Services and facilitate plant & flower growth as per clients’ requirements.